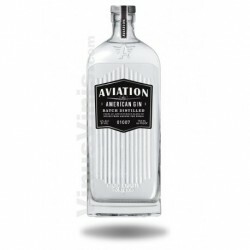 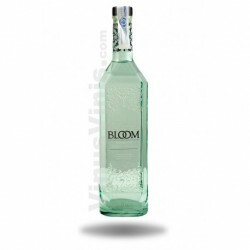 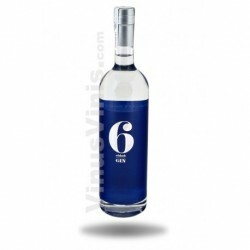 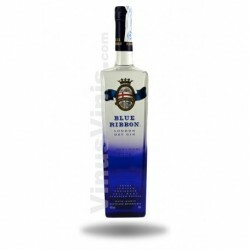 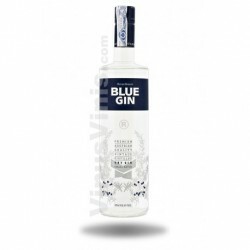 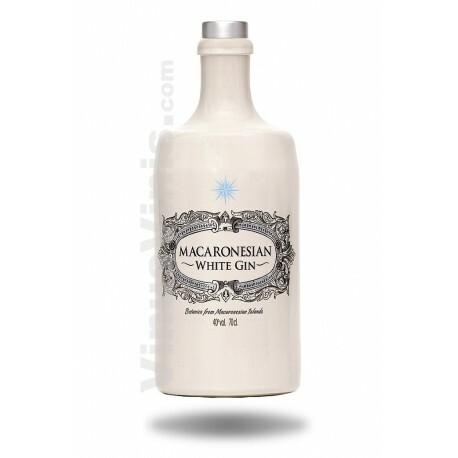 Macaronesian is a premium quality gin made with exotic botanical of Macaronesian Islands. 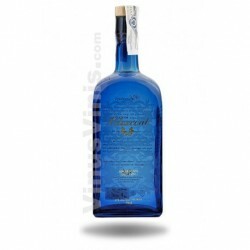 The water comes from volcanic galleries obtained after a natural filtering process and is an essential ingredient that gives it a unique character. 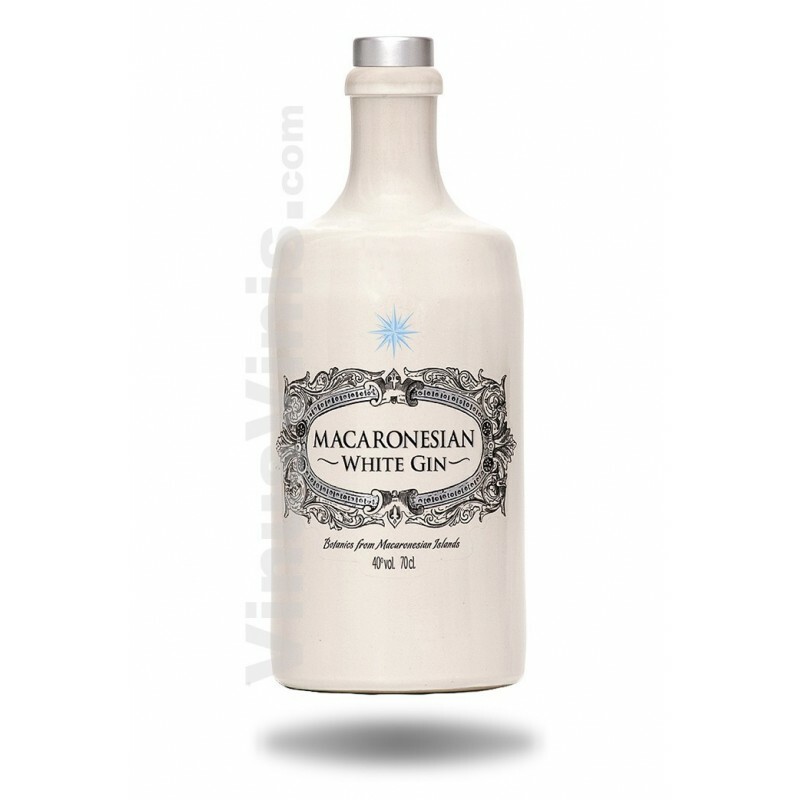 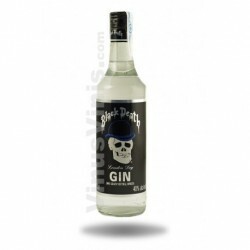 The fusion of these elements makes a gin Macaronesian balanced, easy to wear, relaxed and soft palate.